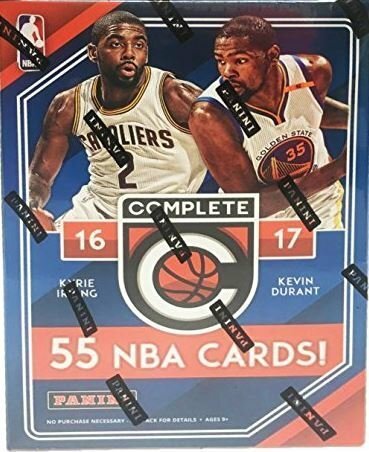 Panini 2016 - 2017 NBA Complete Factory Sealed Basketball Cards by Panini at Basket Express. MPN: unknown. Hurry! Limited time offer. Offer valid only while supplies last.